The following information is on file with the Burlington County Prosecutor’s Office. According to officials, Jimmy Flakes Jr., 40, of Ashland Avenue in Lawnside, was taken into custody at his residence and charged with strict liability for a drug-induced death in the first degree. Burlington County Prosecutor Scott Coffina and Evesham Township Police Chief Christopher Chew announced that an alleged Lawnside drug dealer has been charged with homicide for allegedly causing the death of a Marlton customer to whom he allegedly sold heroin in September. According to officials, Jimmy Flakes Jr., 40, of Ashland Avenue in Lawnside, was taken into custody this week at his residence and charged with strict liability for a drug-induced death in the first degree. 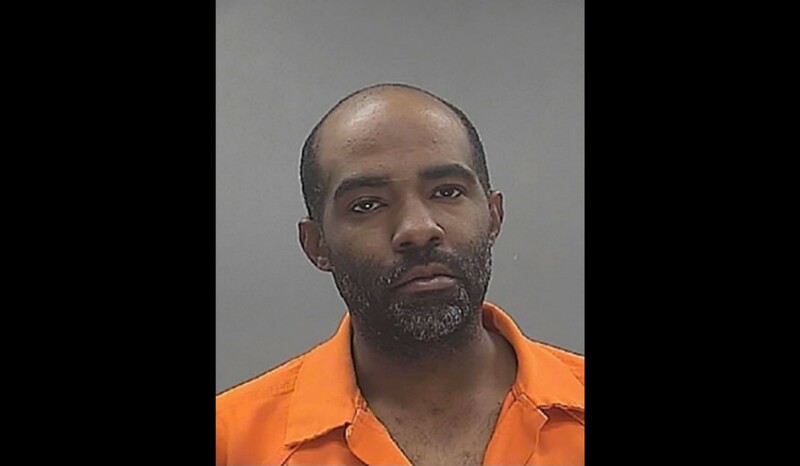 He was lodged in the Burlington County Jail pending a detention hearing in Superior Court. According to officials, the investigation revealed that a 45-year-old male resident of Evesham Township was discovered dead in his home on Sept. 28 after using heroin that had been allegedly purchased from Flakes. Officials say the investigation further revealed that Flakes allegedly made a profit of $10 on the sale of the heroin to the victim. The case was investigated by the Evesham Township Police Department, with assistance from the Lawnside Police Department in Camden County. The lead investigator was Evesham Township Police Detective Christopher DeFrancesco. The case will be prosecuted by Burlington County Assistant Prosecutor Jeremy Lackey.